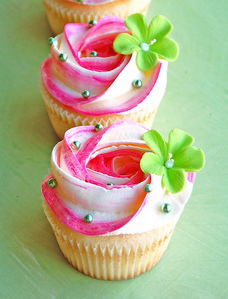 fleur cupcakes. Pictures uploaded par fanpop users for nourriture Picture Contest.. Wallpaper and background images in the nourriture club tagged: food picture contest contest food flower cupcake. This nourriture photo contains bouquet, corsage, posy, and nosegay. There might also be petit gâteau, cupcake, rose, rosiness, rosé, and incarnat.